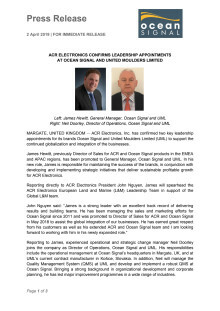 James Hewitt, previously Director of Sales for ACR and Ocean Signal products in the EMEA and APAC regions, has been promoted to General Manager, Ocean Signal and UML. 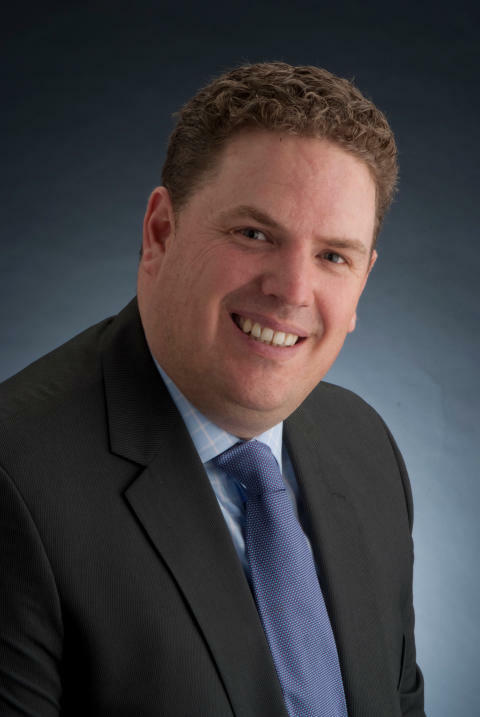 In his new role, James is responsible for maintaining the success of the brands, in conjunction with developing and implementing strategic initiatives that deliver sustainable profitable growth for ACR Electronics. Reporting directly to ACR Electronics President John Nguyen, James will spearhead the ACR Electronics European Land and Marine (L&M) Leadership Team in support of the Global L&M team. 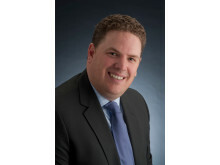 Reporting to James, experienced operational and strategic change manager Neil Doorley joins the company as Director of Operations, Ocean Signal and UML. 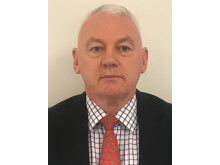 His responsibilities include the operational management at Ocean Signal’s headquarters in Margate, UK, and at UML’s current contract manufacturer in Košice, Slovakia. In addition, Neil will manage the Quality Management System (QMS) at UML and develop and implement a robust QMS at Ocean Signal. Bringing a strong background in organizational development and corporate planning, he has led major improvement programmes in a wide range of industries. Also reporting to James are: Simon Nolan, Chief Technical Officer – Global Land and Marine; John Perrins, Managing Director – UML; Loraine Griffiths, Finance and Administration Manager – Ocean Signal and UML; Steve Moore, Product Manager – Ocean Signal. ACR Electronics has over 60 years of experience in developing, manufacturing and supporting life-saving products for the marine, outdoor and aviation industries, and government agencies worldwide. Through marine and outdoor brands – ACR, Ocean Signal, UML ­­– the company has created a comprehensive product offering including EPIRBs, Personal Locator Beacons, Life Jacket Inflation Systems, SARTs, and the new Ocean Signal ATB1 Class B+ Automatic Identification System. Communication and safety at sea specialist Ocean Signal™ is dedicated to providing the technology and quality of product that will set industry standards. Careful design and innovation provide commercial shipping, fishing and recreational users the confidence that their Ocean Signal equipment will work to, and beyond, their expectations when it is needed most. Ocean Signal’s rescueME and SafeSea ranges of products provide mariners with simple to use, compact and affordable life-saving solutions. Ocean Signal products are trusted by high-profile sailors, rowers and powerboat racing teams. United Moulders Ltd. (UML) started manufacturing plastic injection mouldings in England over 45 years ago. Used extensively throughout the leisure, commercial and military sectors, the UML range of ISO 12402-7 approved Lifejacket Inflation Systems and SOLAS approved Lifejacket Lights are the preferred choice for lifejacket manufacturers across the world. Contact Jules for enquiries relating to ACR Electronics Inc, Dometic Marine, Karpaz Gate Marina and Ocean Signal.